Simply fabulous turnkey single level condo in Shadowridge Glen beckons you! 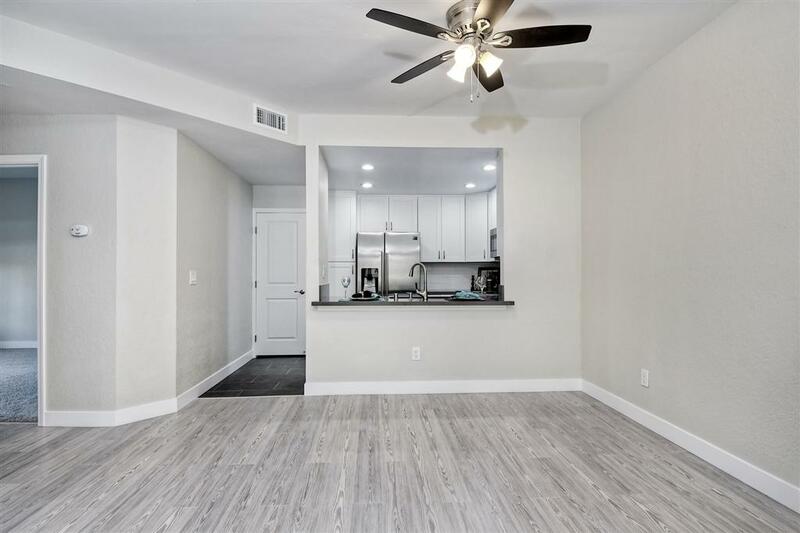 Everything you see is less than 30 days old-Quartz kitchen counters, all Samsung SS appliances & Euro-chic white cabinetry encourage you to love entertaining from this classy kitchen! Both bathrooms-110% new! 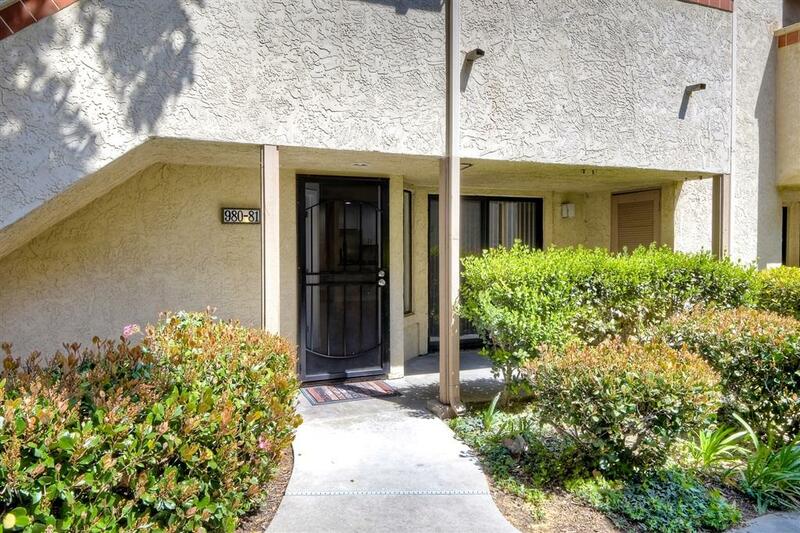 Laminate floors in main living area, cozy carpet in both BR's, ceramic tile in baths & kitchen. Stacked washer/dryer convey. 1-car detached garage steps away from condo. Cool colors chosen throughout reflect classy chic! Those who know the Shadowridge community "know" that it is this charming little enclave of neighborhoods nestled in between San Marcos and Carlsbad. THIS complex happen to be less than a 9 mile drive to the coast - that's right - "stick your toes in the sand at Ponto Beach close"! AND - this condo is moments from countless coffee houses, all of the new up and coming breweries developing throughout Vista and the countless number of new eateries blossoming in the Vista community ~ Swami's, Flying Pig, Shak's Mediterranean Bistro, Belching Beaver, Mom's Kitchen, Mikko Sushi and so many more! 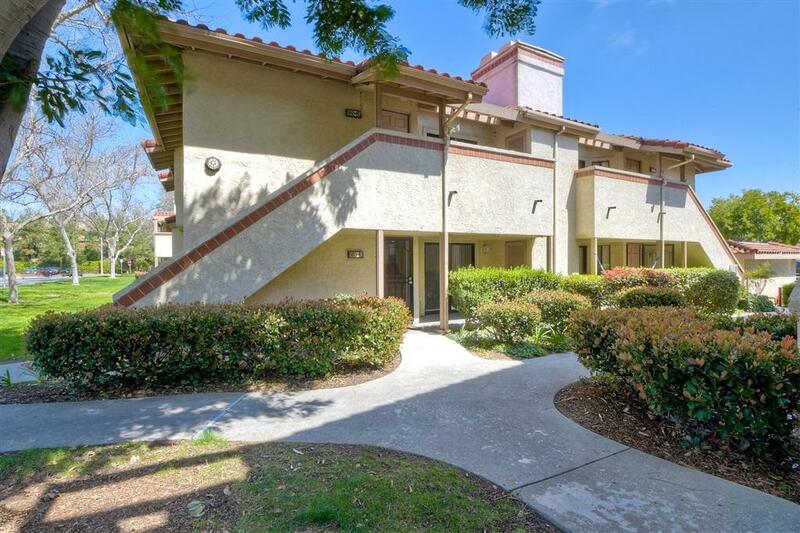 Work in the San Marcos, Vista or Carlsbad business district? This location is perfect! Ten minutes or less to the 78 freeway and 15 minutes or so from the I-5 freeway. Close to the Vista Cinepolis located on Main Street, moments from the fabulous Vista farmers market. 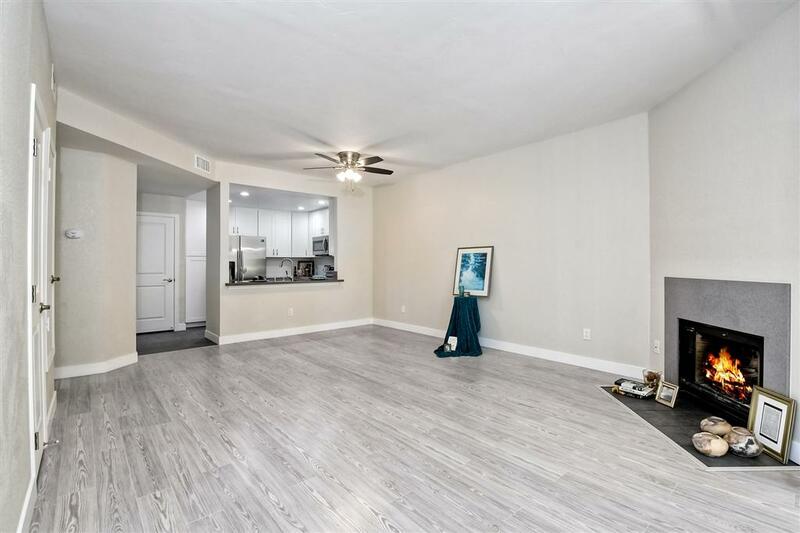 Don't wait too long to capture this TWO BR, TWO bathroom completely remodeled entry level condo offered at under $400,000!